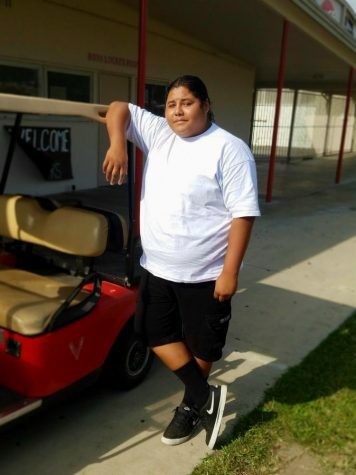 Hi , my name is Richard Cavazos I am a junior and an active member of the Hueneme High School football team. I am 16 years old, born and raised in Oxnard California. I have 3 sisters and 3 brothers and I live with my mom. I hope that I can get a scholarship for football so that I can give back to the community and my mom. My mom does so much for me every day and I want to let her know that I am thankful for everything she has done.